Home &sol; Community &sol; The market is a lot warmer than the weather! I would like to share why, in this cold weather, I believe there is a very hot opportunity to put your property on the market right now! Price is largely determined by supply and demand, and right now I have a substantial number of good buyers and there is not a lot to show them. Many buyers are frustrated with what is on offer and many sellers we are working with hold an opinion that it would be better to wait until Spring to start marketing. Think about it! Right now your property will be competing with fewer other properties on the market for the attention of buyers. This is a huge marketing advantage in trying to secure a sale at the best possible price. Should the buyer require finance, my friends in the home loan business confirm that banks are currently inclined to be a little more lenient, as there are fewer transactions. 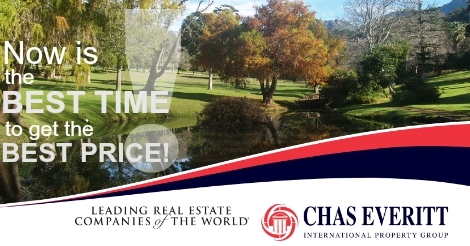 Right now is the optimum time of the year to secure the financing needed to secure the sale. Add to this, the market is generally expecting interest rates to move higher later in the year. If you would like to take advantage of marketing your property right now, please give me a call.